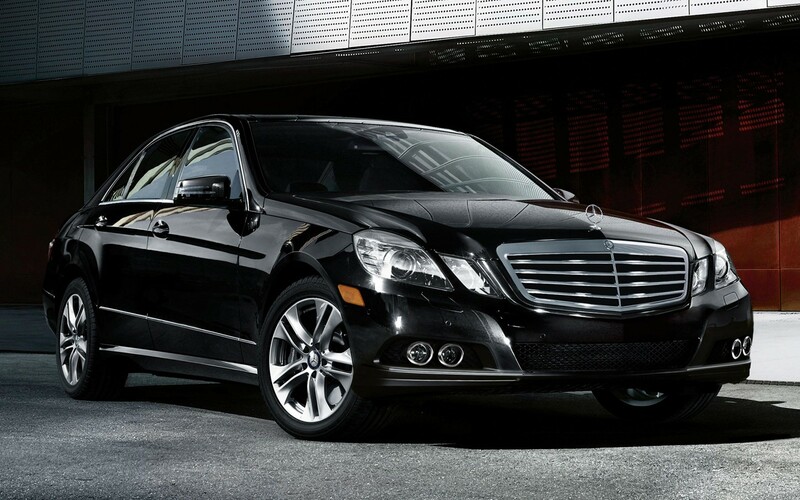 You can choose our stylish, comfortable and convenient chauffeured car pickup service in your own city. Our highly professional chauffeurs are always at your service whenever you need them. We provide a highly professional and comfortable travel to you and your valuable clients to their desired locations. We always ensure you and your clients an easy and comfortable journey to your destination. Daily newspapers and various non-offensive magazines are also provided in our luxurious cars. All our well-maintained and smoke-free Airport Chauffeured cars are regularly cleaned inside and out to maintain a standard better than any other service providers. It is not only the luxury of cars but also the appearance of our chauffeurs that matters to the Airport Chauffeured Cars. Why choose our Airport Car Pickup services? With our experience of over a decade in the transportation business, you can be assured of quality services and the best chauffeur airport transfers Melbourne has to offer. We are professionals and look forward to providing you with the best-in-class services with our efforts. We believe in our transparent services and work towards making each and every customer satisfied by providing the top-notch chauffeured cars service to and from Melbourne airport.